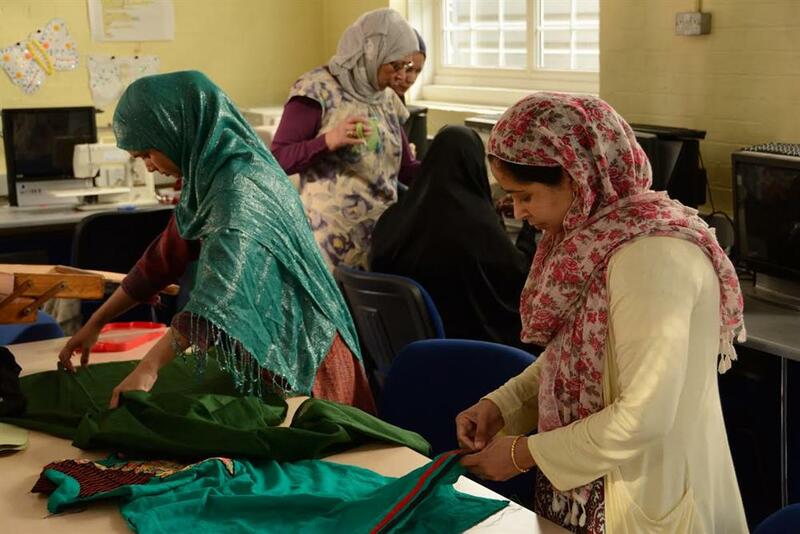 Giving women in Bethnal Green new skills, confidence to enter the workplace and a place to engage with other members of the community. 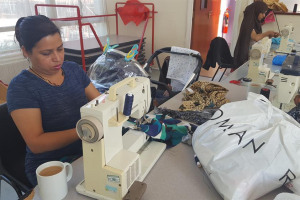 Working with women in Bethnal Green, Sew Talented teaches textile skills to adults who produce and sell handmade products both to support the charity and to gain valuable work experience. With Tower Hamlets being very ethnically diverse, the women who participate not only learn new skills but also have the opportunity to learn English as a second language. 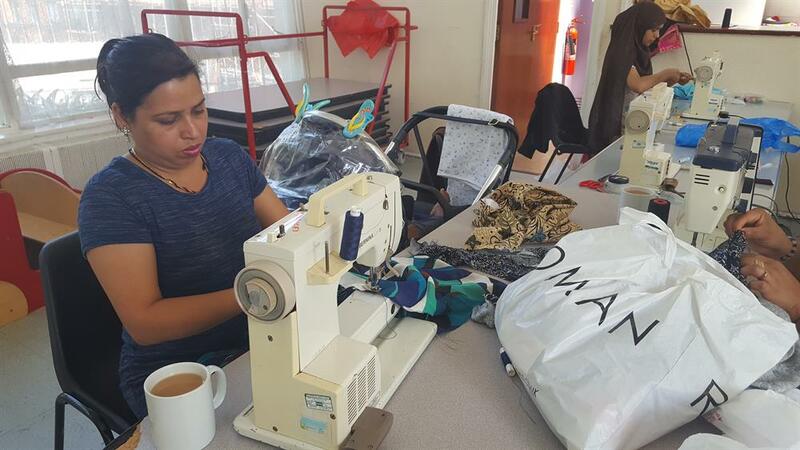 This helps many of our learners enter the workplace or go on to further courses for the first time. 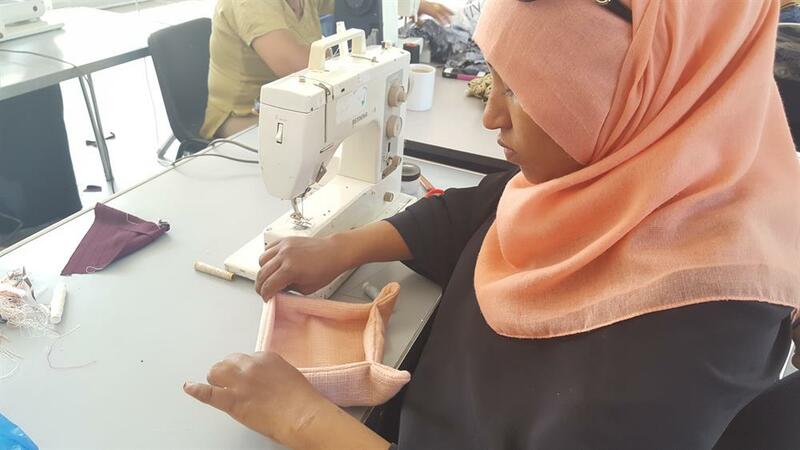 The success of our course is demonstrated by our talented course tutor Aziza - a previous student of the course who has taken the project from strength to strength. Sew Talented has been running in Tower Hamlets for over 10 years - and now we need your help to continue to secure it's future for another year. 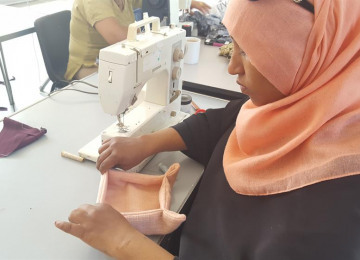 One of the strengths of Sew Talented has been recognising the skills and abilities of local community members, particularly in the production of ethnically diverse textile products. 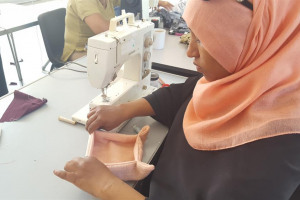 Sew Talented both harnesses the talents of our community whilst giving these women the opportunity they need to learn new skills and make the first steps towards employment - often for the first time. 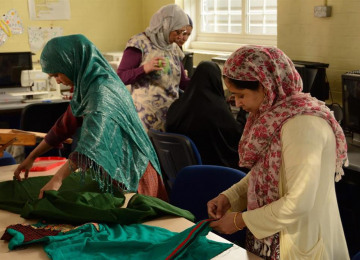 What makes Sew Talented so great is that isn't just about sewing - its playing a vital role in empowering some of the most disadvantaged women in Tower Hamlets. 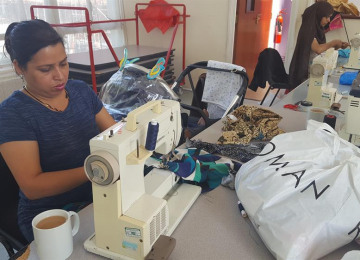 It’s Your Life works with disadvantaged children, young people and families in Tower Hamlets and Liverpool to create a better society. 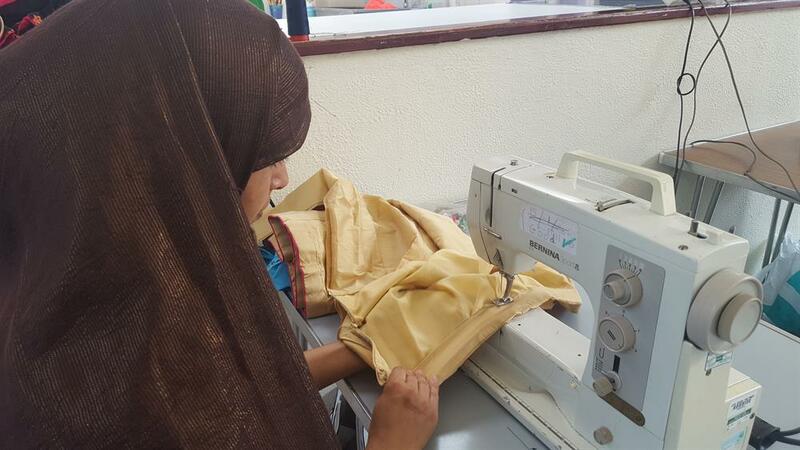 We encourage our community to strive for educational excellence and support them to achieve this. 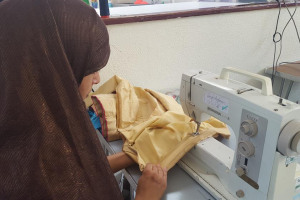 Our aim is to provide programmes that reinforce a stable home life, good support networks and self-confidence to improve the life chances of young people and their families, using education to help break the cycle of poverty and deprivation. 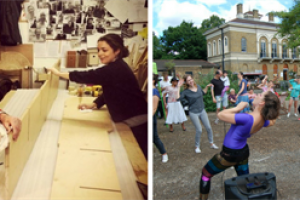 Project Delivery Manager: It's Your Life The Project Delivery Manager takes legal responsibility for receiving and spending the funds raised and ensuring the project is delivered.